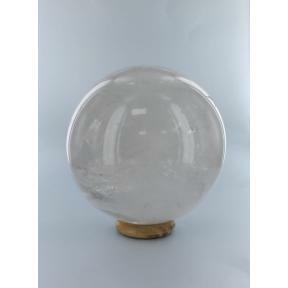 Quartz Sphere - 140 to 142mm. 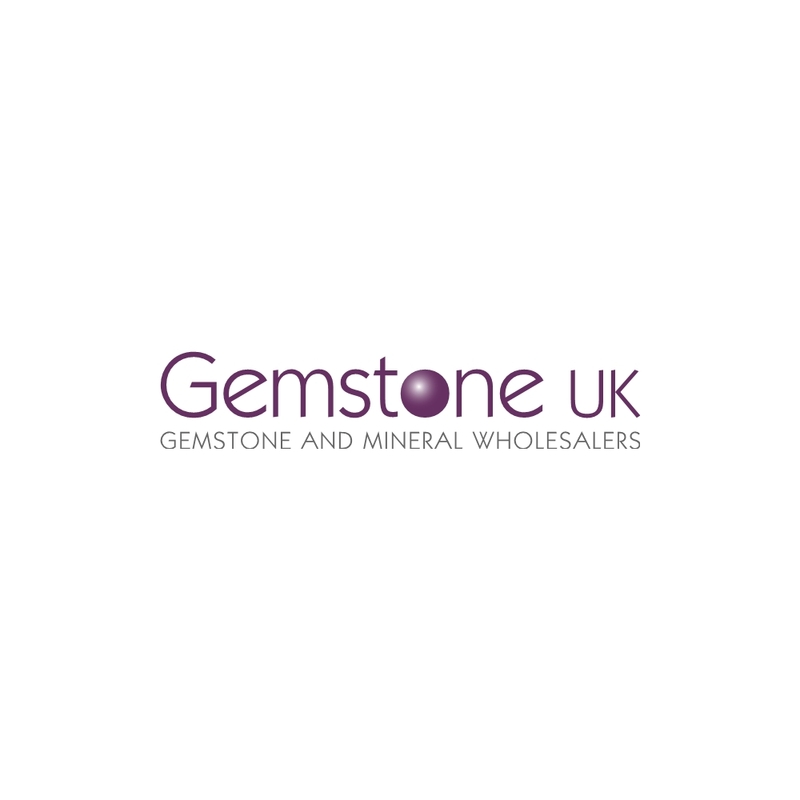 Quartz Pyramid - 100 to 105mm. 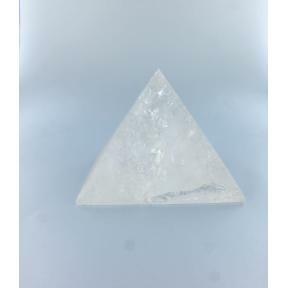 Quartz Pyramid - 120 to 125mm. Quartz Pyramid - 90 to 95mm. Super Seven (Quartz) Point - 351 to 400g. 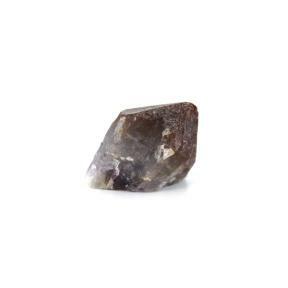 Super Seven (Quartz) Point - 101 to 150g. 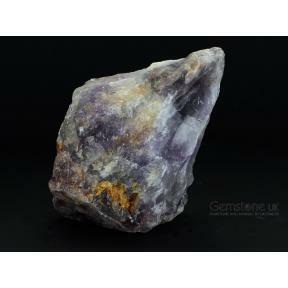 Super Seven (Quartz) Point - 301 to 350g. 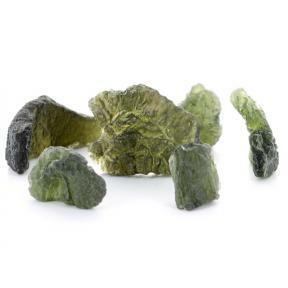 Green Calcite tumblestones - 0.1kg. 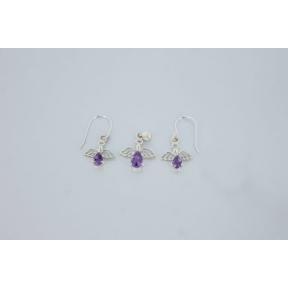 Amethyst Angel Earring and Pendant Charm Set In .925 Silver. 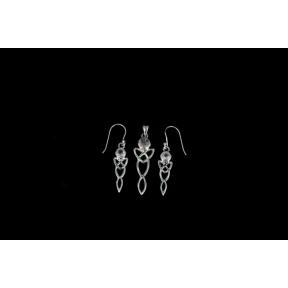 Rose Quartz Celtic Earring and Pendant Charm Set In .925 Silver. 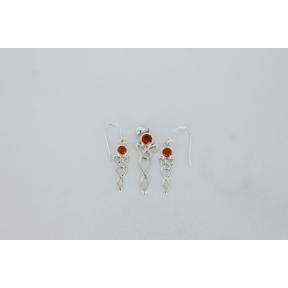 Carnelian Celtic Earring and Pendant Charm Set In .925 Silver. 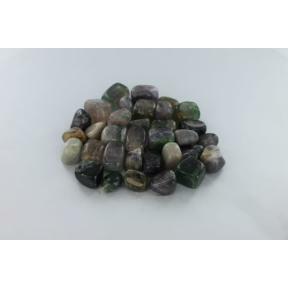 Fluorite tumblestones - 0.5 Kg. 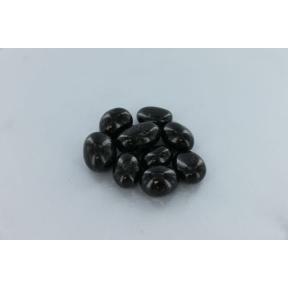 Black Tourmaline tumblestones (extra quality) - 0.1 Kg. Silver Plated Chains - 30" - 76cm. 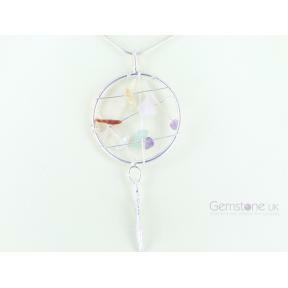 Silver Plated Dreamcatcher Pendant With Tumbled Chip Crystals. 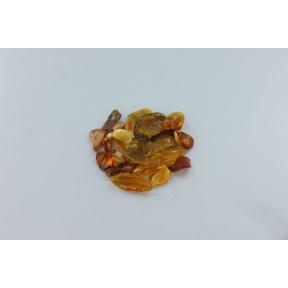 Citrine Point Pendant - 5 Pack. 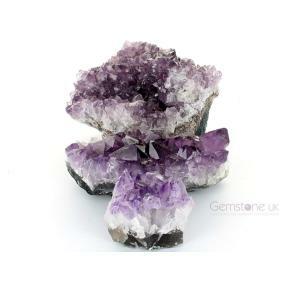 Amethyst Cathedral - 1 - 2 Kg. Amethyst Cathedral - 2 - 3 Kg. 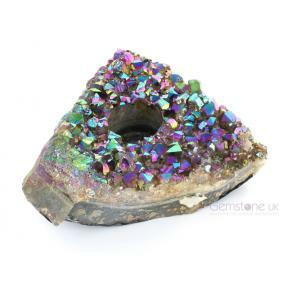 Amethyst Cathedral - 3 - 4 Kg. 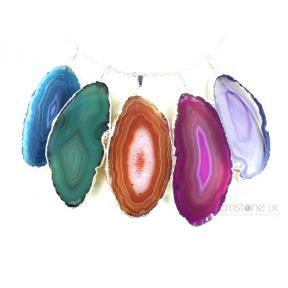 Mixed Colour Agate Slice Silver Plate Edge Pendants. 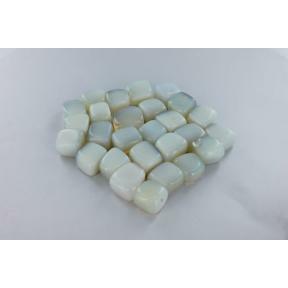 Opalite tumblestones (Large) - 0.5 Kg. Black Tourmaline With Quartz Ball Pencil Pendant. Rose Quartz Lamp with wooden base. Amethyst Caduceus Flat Point Pendant. Rose Quartz Caduceus Flat Point Pendant. 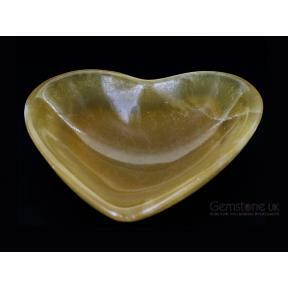 Tigers Eye Chakra Flat Point Pendant. Aventurine Chakra Star Flat Point Pendant. 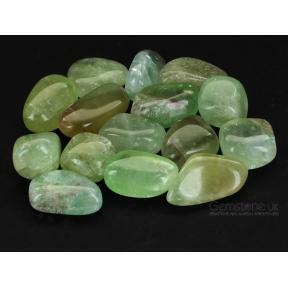 Aventurine Chakra Caduceus Flat Point Pendant. Amethyst Lotus Chakra Flat Point Pendant. Quartz Chakra Star Flat Point Pendant. 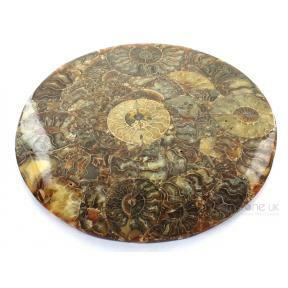 Tiger Eye Chakra Caduceus Flat Point Pendant. Aventurine Lotus Chakra Flat Point Pendant. Golden Quartz Chakra Tongue Pendant.